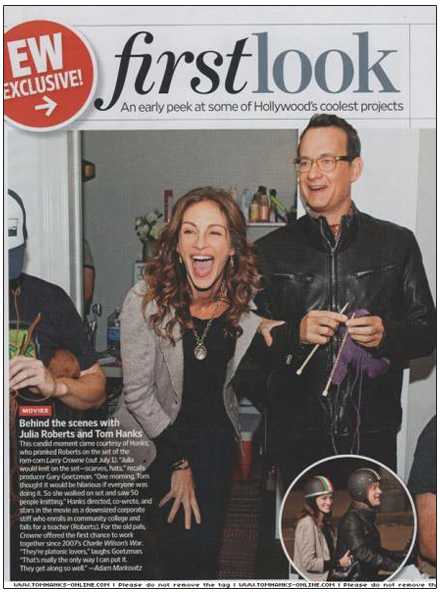 TOM HANKS likes to KNIT! HERE ARE OUR CAT ITEMS FOR YOU TO ENJOY. We love cats here at Twitten, they make us laugh, smile, and they give us comfort when we need it. 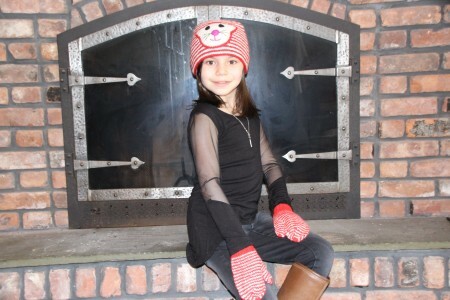 We have some lovely handmade knit goods that are cat themed to keep you warm, and here they are!